Our Research and Development Centre uses the latest technologies to carry out calculations relating to the fire, safety, thermal, acoustic, and thermodynamic characteristics of our products. Usage of modern 3D design software in R&D and manufacturing helps us to shorten the time to market for new developments. We can analyse the performance of our products in a variety of conditions, identifying possible improvements and ensuring that they can perform as required. For some types of tests we are also able to carry out official CE testing under the surveillance of a notified laboratory. In addition our in-house CFD team is able to model the performance of our products, further enhancing our ability to make improvements to them. The majority of our smoke control products have been externally tested to rigorous international standards, and in Europe have been CE marked accordingly. This gives our customers peace of mind. Our high standards of design and manufacture mean that the customer can choose from a wide range of variants to suit their specific application, and that our products can meet the most stringent demands if required. 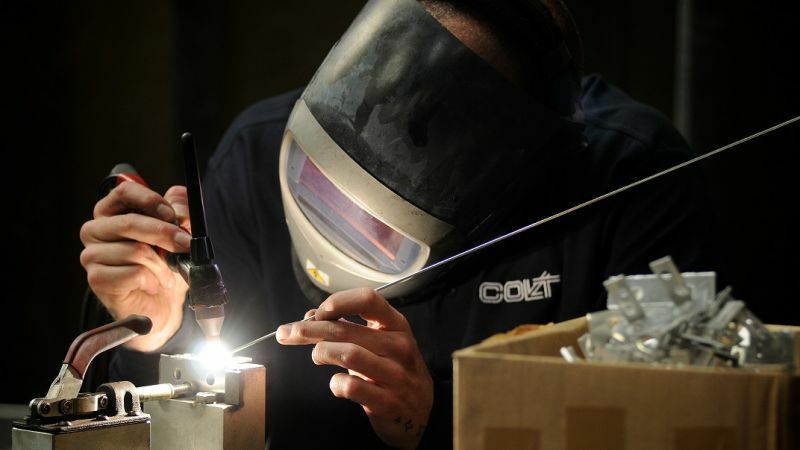 At Colt we regularly review our manufacturing footprint to ensure that it enables us to provide our customers with the best quality products and service, adapting the way we operate to meet the evolving requirements in the markets. 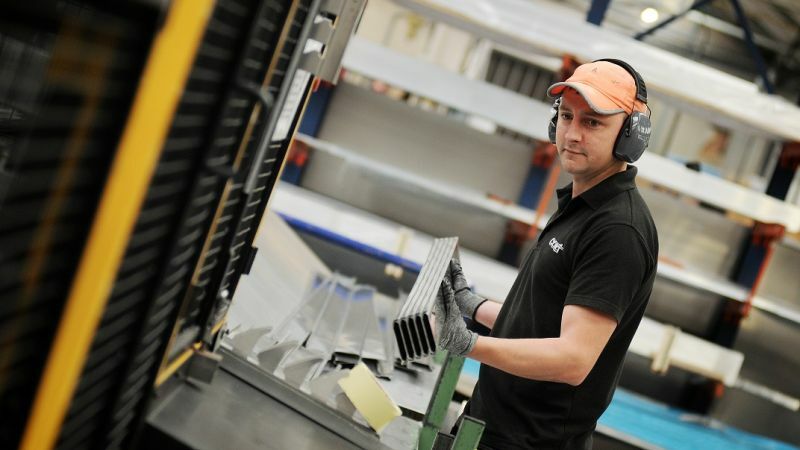 We recognise that we need to manufacture as close as possible to our customers, in order to reduce transportation costs and to provide the best quality of response. That is why our products are manufactured around the world as well as in the UK. 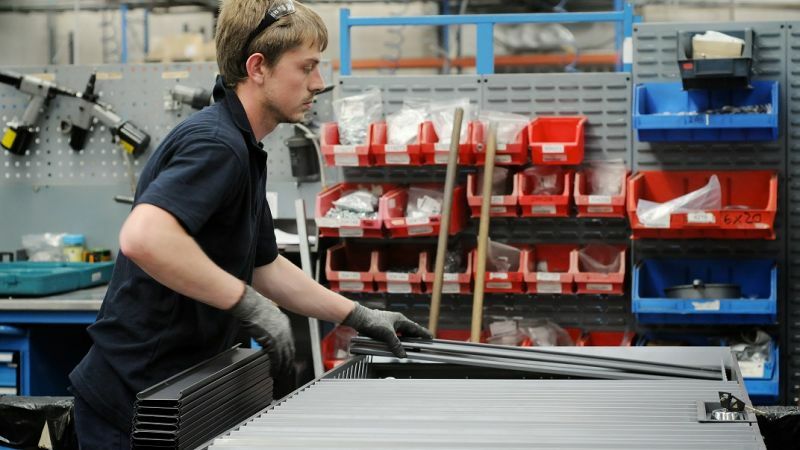 Our manufacturing facilities apply the principles of lean manufacturing and continuous improvement to minimise lead times and waste, maximise efficiency in the production processes and ensure consistently high quality standards. 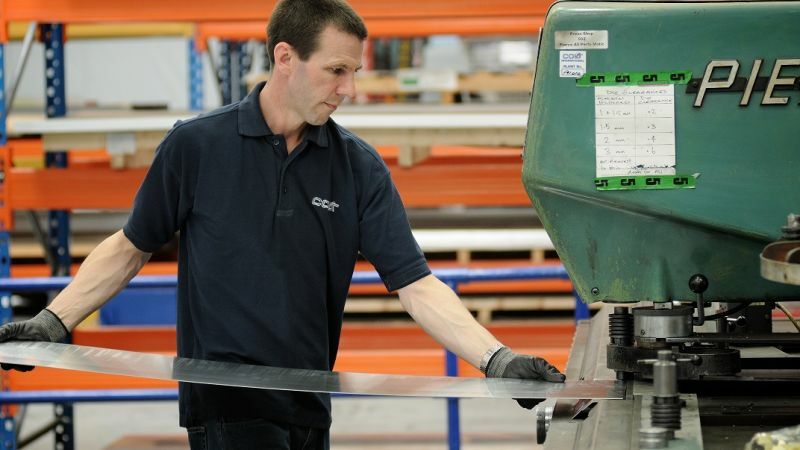 We make regular use of the knowhow of our factory workforce to plan and implement improvement processes.